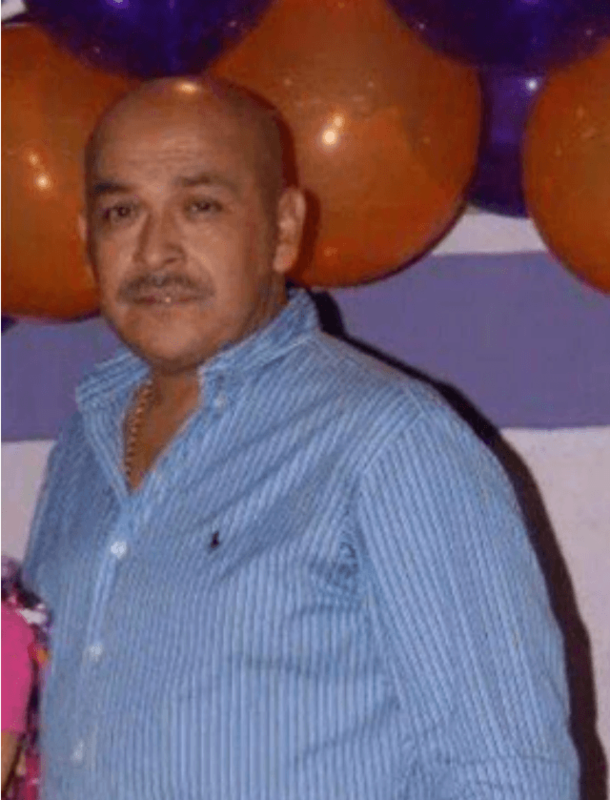 RIO BRAVO, Tamaulipas — One of the leading commanders within the faction of the Gulf Cartel that controls this border city was apprehended by Mexican federal authorities but was suspiciously released days later. Over the weekend, Mexican Federal Police officers arrested Ismael “Comandante Chabelo” Ramos Chapa during a raid in Rio Bravo. Soon after his capture, Mexican authorities took Ramos Chapa out of Rio Bravo and turned him in to the Special Prosecutor’s Office for Organized Crime (SEIDO) with Mexico’s Attorney General’s Office (PGR). For unknown reasons, neither the SEIDO nor the PGR released any information related to the arrest of Chapa Ramos. Sources with direct knowledge have confirmed that Chapa Ramos was questioned at length for two days and was subsequently released. 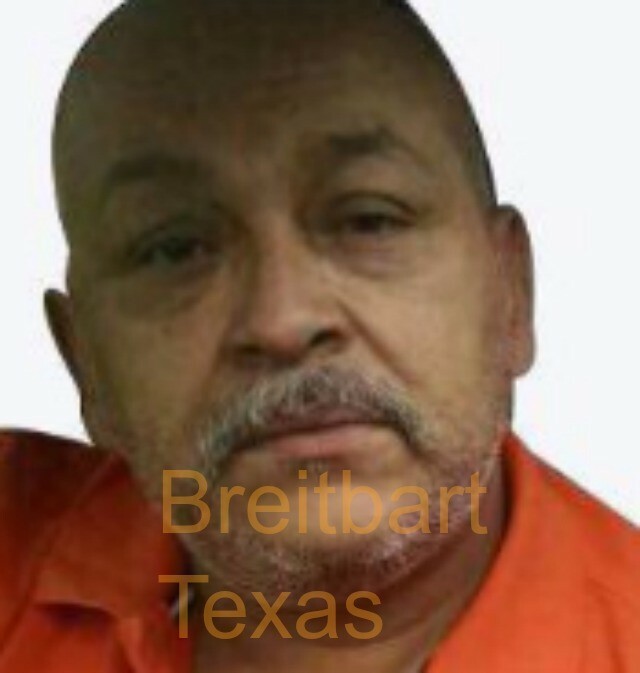 Information provided to Breitbart Texas by Mexican law enforcement officials revealed that Chapa Ramos had been the commander in charge of collecting taxes or “cuotas” on behalf of the Gulf Cartel in Rio Bravo. 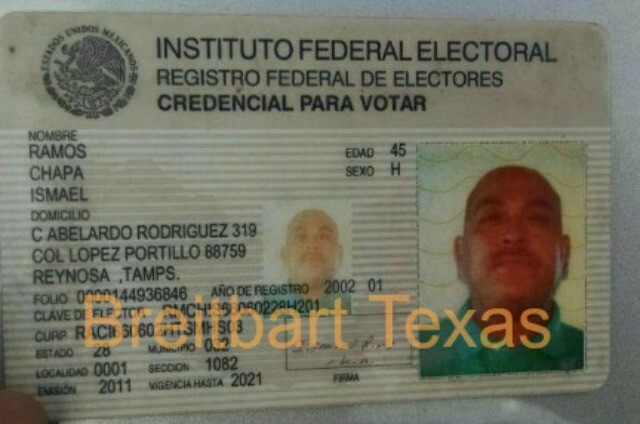 Most recently, Chapa Ramos had been working under Luis Alberto “El Pelochas or Metro 28” Blanco Flores, the current plaza boss or regional leader for the Gulf Cartel in Rio Bravo. Chapa Ramos or El Chabelo began as a tourism police officer in the border city of Reynosa before joining that city’s transit police. During his time as an officer, Chapa Ramos is believed to have been moonlighting for the Gulf Cartel before leaving the force and becoming a full time cartel member. As Breitbart Texas has reported in the past, Mexican authorities have a history of capturing Gulf Cartel bosses and commanders, only to release them after money exchanges hands or other officials exert influence over arresting authorities. 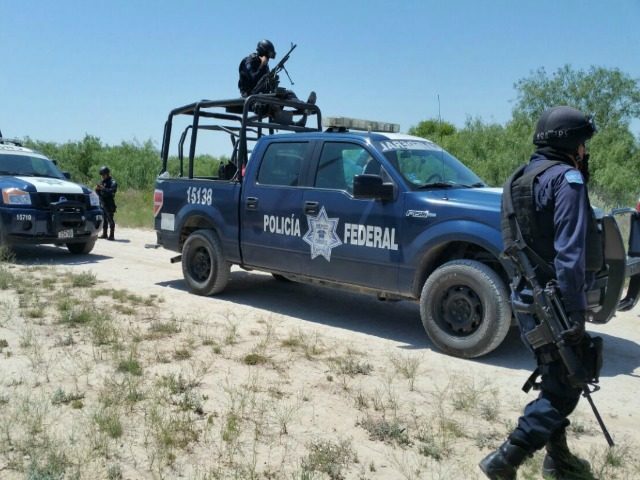 One of the most dramatic cases took place in May when Tamaulipas police forces were ordered to release the second in command of a Gulf Cartel faction in Hidalgo, Tamaulipas. A leaked video of the man’s release exposed the corrupt acts by government officials. In August 2015, a Gulf Cartel commander named Jesus “Wero Jesse” Garcia was captured after a large scale gun battle in Reynosa. Soon after, Mexico’s Secretary of the Interior Miguel Angel Osorio Chong said during that the skirmish was tied to the capture of “One of the most important criminals, we had to pursue him we had to fight him.” As Breitbart Texas reported at the time, Mexican authorities released the man known as Wero Jesse after the man paid a cash bribe.